Prosecutors allege Narvaez used the proceeds of his crimes (estimated at > $1 million in virtual currencies) to purchase luxury items, including a McLaren — a $200,000 high-performance sports car. Investigators said they interviewed several alleged victims of Narvaez, including one man who reported being robbed of $150,000 in virtual currencies after his phone number was hijacked. 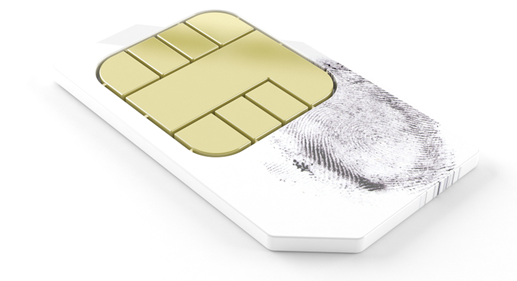 A fraudulent SIM swap occurs when a victim’s cell phone service is redirected from a SIM card under the control of the victim to one under the control of the suspect, without the knowledge or authorization of the victim account holder. When a victim experiences a fraudulent SIM swap, their phone suddenly has no service and all incoming calls and text messages are sent to the attacker’s device. This includes any one-time codes sent via text message or automated phone call that many companies use to supplement passwords for their online accounts. Narvaez came to law enforcement’s attention following the arrest of Joel Ortiz, a gifted 20-year-old college student from Boston who was charged in July 2018 with using SIM swaps to steal more than $5 million in cryptocurrencies from 40 victims. A redacted “statement of facts” in the case obtained by KrebsOnSecurity says records obtained from Google revealed that a cellular device used by Ortiz to commit SIM swaps had at one point been used to access the Google account identified as Xzavyer.Narvaez@gmail.com. That statement refers frequently to the term IMEI; this is the International Mobile Equipment Identity number, which is a unique identification number or serial number that all mobile phones and smartphones have.